Enio Iommi is considered one of the pioneers of Concrete Art in Argentina. 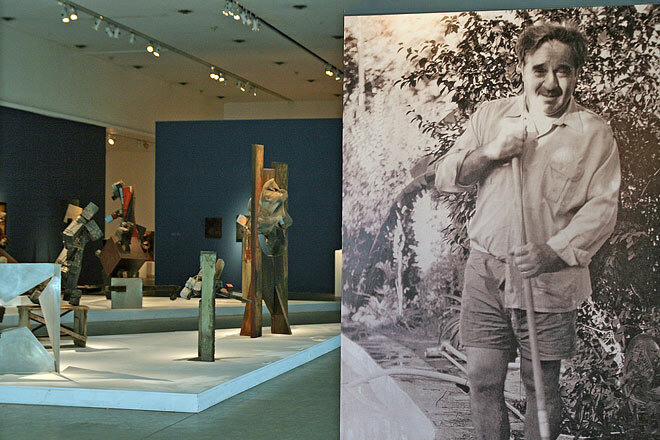 This retrospective features different phases of creation alomg his career, from his first sculpture in 1945, to the broad production thereafter until the present. 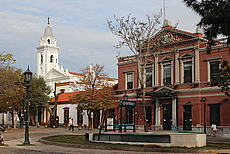 Exhibition center in one of the city's oldest architectural ensembles in the Recoleta quarter.